The Department for Transport has confirmed that infrastructure manager Network Rail has been instructed to design an extension of the Midland Main Line electrification by around 15 km from Kettering to Market Harborough, which would enable a new connection to a power supply at Braybrooke. In a written answer to a question from Member of Parliament for Harborough Neil O'Brien on February 26, Parliamentary Under-Secretary at the Department for Transport Andrew Jones said continuing the electrification as far as Market Harborough had been determined to be the best value-for-money option for making the power supply connection at the outline business case stage in March 2018. It would be tested again when the overall Midland Main Line programme Key Output 1a is assessed at the full business case stage. O’Brien said this was ‘very welcome news, which will mean less pollution and quieter trains’. He hoped it was ‘also a step forwards towards hopefully getting the whole line done’. 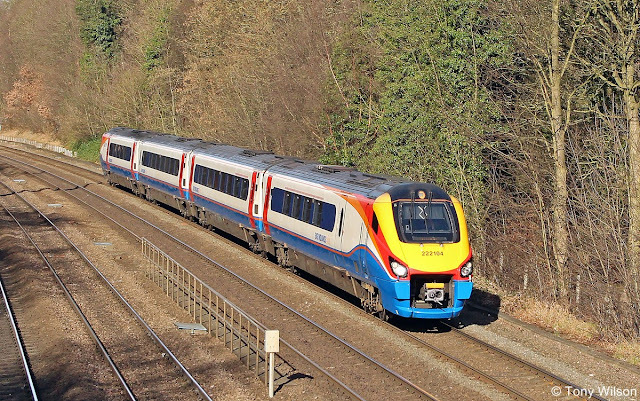 Plans to extend the existing London – Bedford 25 kV 50 Hz electrification north to Kettering, Nottingham and Sheffield were cancelled by the government in July 2017, following cost overruns with the Great Western Main Line route upgrade. Instead the government opted for electrification only as far as Kettering and Corby, with a plan for the next franchisee to procure fleet of electro-diesel inter-city trainsets for the route. 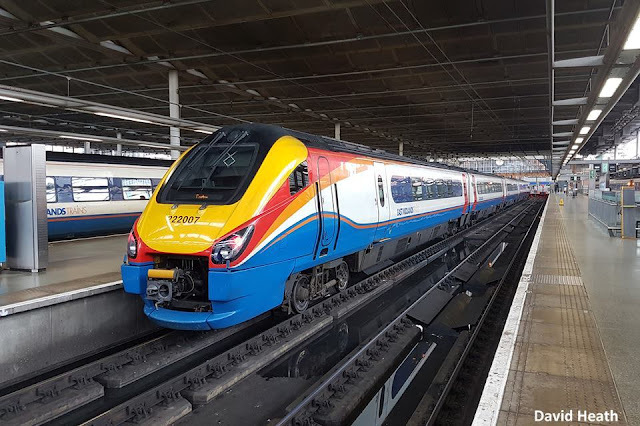 Maria Machancoses, Director of regional transport body Midlands Connect, welcomed the news that electrification was likely to reach Market Harborough, but called for the wires to be extended to Leicester, Toton and Nottingham. The Railway Industry Association also welcomed the news, with Technical Director David Clarke saying ‘electrification is clearly the optimal solution for intensively used rail lines’. RIA’s Electrification Cost Challenge report which is expected to be published next week would ‘show how we can deliver schemes even more cost effectively in future’, he added.